The word is go. The word limit is 150. It was Halloween evening. Willie, ten and Rachel, eight had been to all of the houses on their street in their costumes to collect candy to take home. The last house was directly across from theirs, where old Mr. Lowry lived in the cedar woods in a log cabin. They had never seen Mr. Lowry. 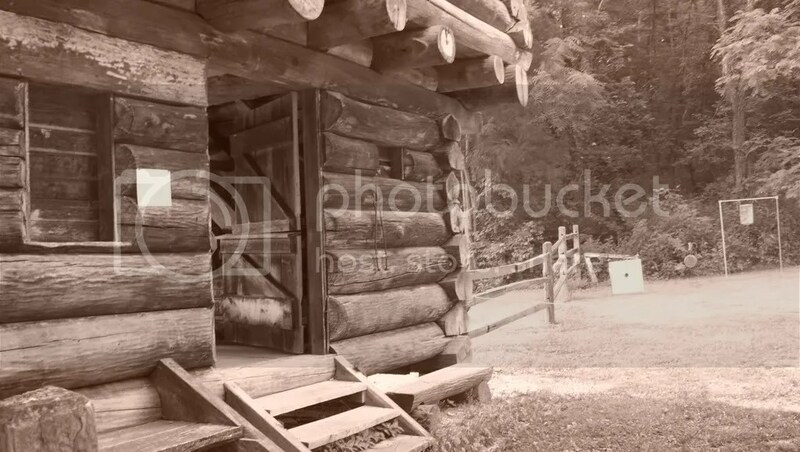 He ran up the dirt road and rang the big bell by the old wooden door. In the flicker of the oil lamps inside, Willie met most terrifying sight. Animal heads on the wall. There was a tiger with big teeth, a lion, a zebra, and a huge owl with claws. Then he saw it. The shotgun. Have a howl and join the M3Blog Flash Fiction Challenge! I’m howling with laughter. This is great!